Pornchai moves from Ratchaburi to… the beach? 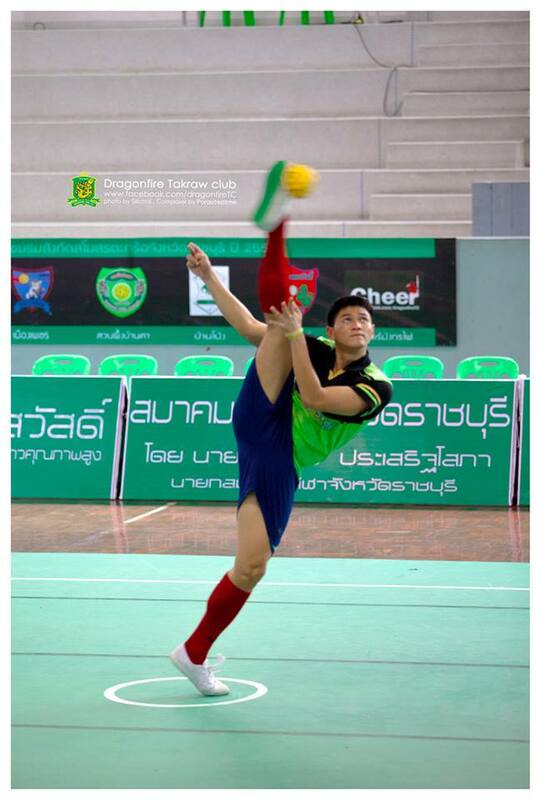 It might seem like a strange choice, but Pornchai Kaokaew is switching clubs for the 2014 Takraw Thailand League (TTL) season. 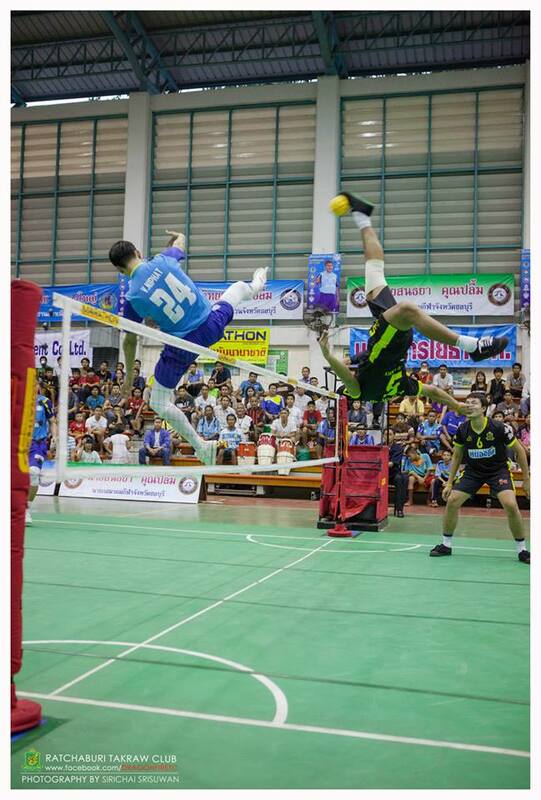 Arguably the best spiker (and perhaps the prettiest – although that’s more fiercely debated) in sepak takraw today, Pornchai Kaokaew helped Ratchaburi ‘Dragons Fire’ Takraw Club to their first ever TTL championship last year, in only the clubs second year of trying. However, the new rule changes for 2014 (Click here to read about it) mean that national-level players will be more evenly dispersed amongst the thai league teams, and a lot of these players will be playing for new clubs this year. As reigning champions Ratchaburi Takraw Club is the obvious favourite to win the 2014 championship, but when they announced their team line up for this season, the first thing every takraw fan noticed was the curiously absent Pornchai. In fact, although Ratchaburi is allowed two national team players in their line up, they currently only have one; server Wirawut NaNongkhai. So where’s Pornchai? Well, I guess he must love the beach and working on his tan, because he’s signed up with Chonburi-Pattaya for the 2014 season. The Chonburi-Pattaya Sharks finished 4th in the 2013 season, after winning 11 of their 18 matches. It was a strong performance, and you can bet they’ll be trying to improve on that result this year now that they have Pornchai in their arsenal. Pornchai will join long-time Chonburi server Kritsana Tanakorn who tore Indonesia apart in the King’s Cup team event final last year, Wannimit Promdee, another former Ratchaburi player who is moving to the sunny beaches of Chonburi – Pattaya this season, and lastly, Japanese spiker Takeshi Terashima will also join the Sharks’ for some of this season. With these new recruits joining an already strong team, we can expect big things from Chonburi – Pattaya this year!